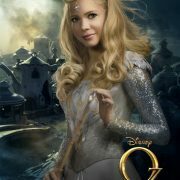 Disney brought to life the mystical adventure of Alice in Wonderland in 2010 with a cast and story that was loved and appreciated by all ages. Using elements that old and new fans alike could appreciate, Tim Burton truly created a world fitting of the world Lewis Carroll created. Capturing the depths of our imaginations once again this spring, Alice and her friends return for yet another perilous and exciting adventure! Having spent a few years pursuing her father’s ambitions of sailing the high seas, Alice returns home to London only to stumble upon a magical looking glass that returns her to the wondrous world of Underland. 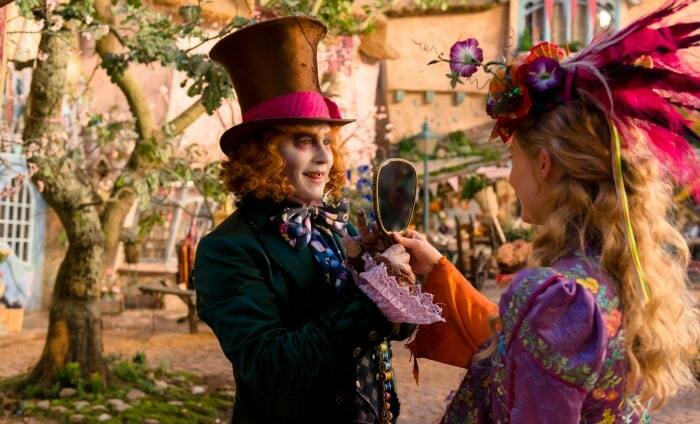 But all is not well as Alice’s friend, the Mad Hatter, has lost his Muchness! Given the Chronosphere, a magical globe that grants the power of time travel, Alice must go back before it’s too late to save the Hatter and before time runs out. Familiar friends and foes alike await Alice in her adventure to the past, can she overcome the mad and perilous challenges that await her? 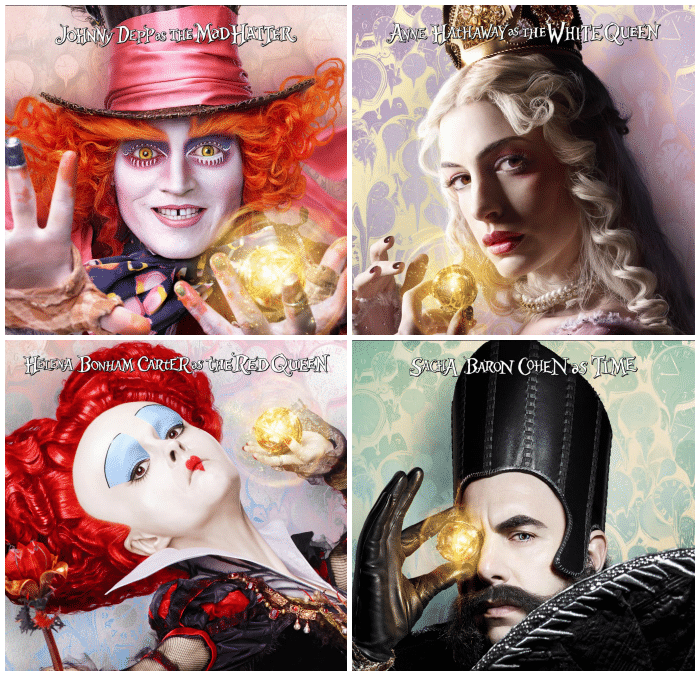 Returning to their roles from the 2010 film “Alice in Wonderland” is the all-star cast of Johnny Depp (Mad Hatter), Anne Hathaway (Miranda), Mia Wasikowska (Alice Kingsleigh), Rhys Ifans (Zanik Hightopp) with Helena Bonham Carter (Red Queen) and Sacha Baron Cohen (Time). 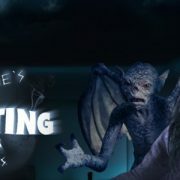 Also returning are the voice talents including Stephen Fry (Chesire Cat), Michael Sheen (White Rabbit), Timothy Spall (Bayard), James Bobin (Alexandra), and the late Alan Rickman (Blue Caterpillar) in his final role. This all-star cast returns in what is sure to be a fantastic display of humor, adventure, action, and madness! 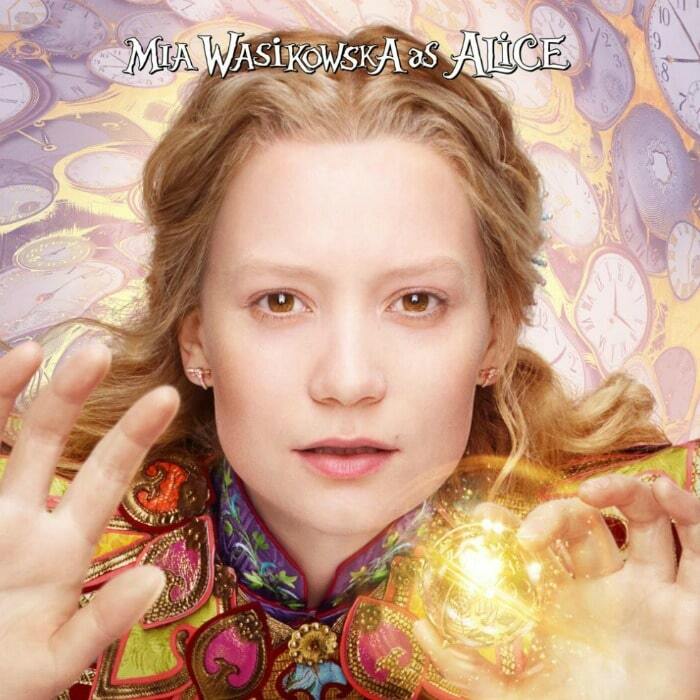 Disney’s “Alice Through the Looking Glass” opens in U.S. theaters on May 27, 2016.